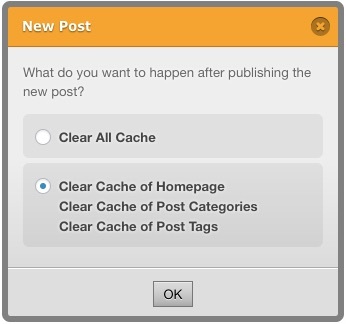 When a new post is published, you can clear all cache or the cache of homepage, the cache of the post’s categories and the cache of the post’s tags. You can reach the wizard with clicking on the “new post” option. This entry was posted in Blog, Features and tagged Clear Cache on November 1, 2017 by admin. Looking for a plugin that is fast, intuitive and after 3 million downloads, still maintains a five-star review? You have put in hard work on your site and now you are generating tons of views. This is great. 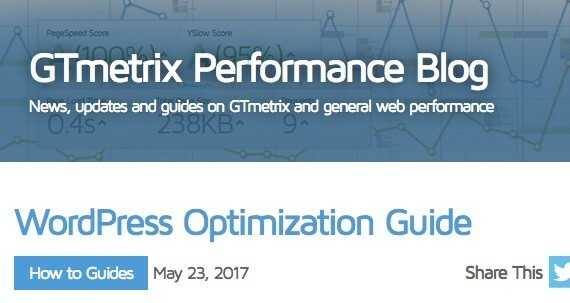 This entry was posted in Media/Press and tagged Searchenginejournal.com on October 25, 2017 by admin. This entry was posted in Announcements, Blog on September 15, 2017 by admin. 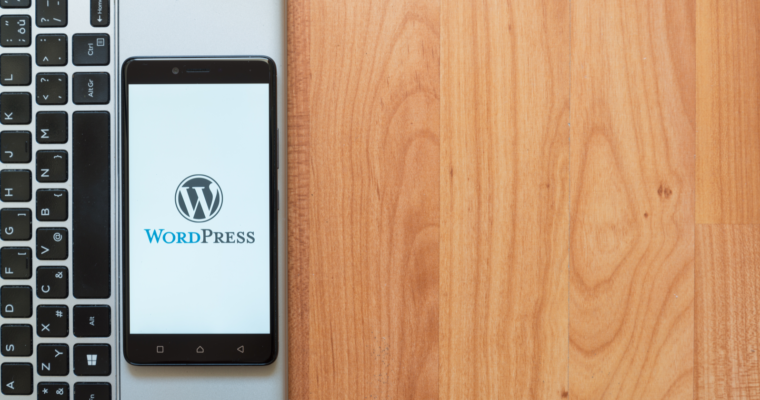 WP Fastest Cache prides itself on providing plugins that are easy to install – and this is one big point for this one cache plugin . You do not even need to modify the .htaccess file. This entry was posted in Media/Press and tagged Dewaweb.com on September 14, 2017 by admin. This entry was posted in Blog, Features and tagged Clear Cache on July 13, 2017 by admin. This entry was posted in Media/Press and tagged Undsgn.com on July 11, 2017 by admin. 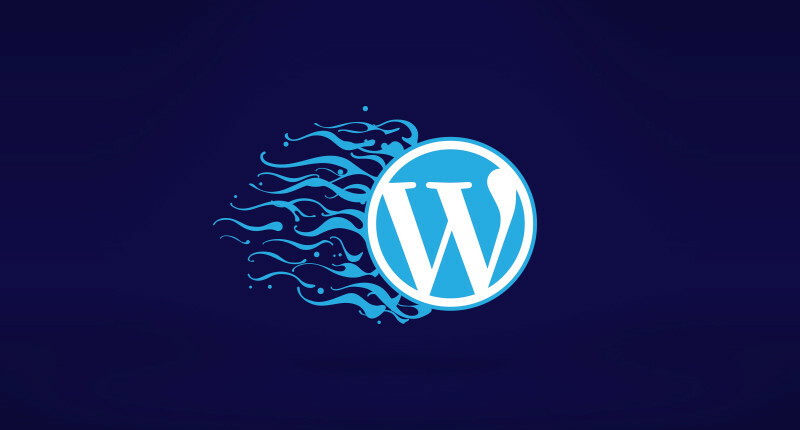 WP Fastest Cache is the simplest caching plugin for WordPress. This entry was posted in Media/Press and tagged Modernwpthemes.com on July 8, 2017 by admin. 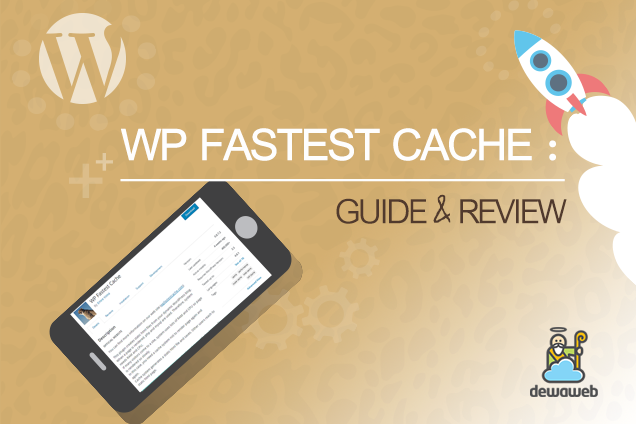 WP Fastest Cache offers you a simple way to enable caching on your website, without complex settings to configure. This entry was posted in Media/Press and tagged Inmotionhosting.com on July 5, 2017 by admin. Most caching plugins are hard to use and hard to understand. 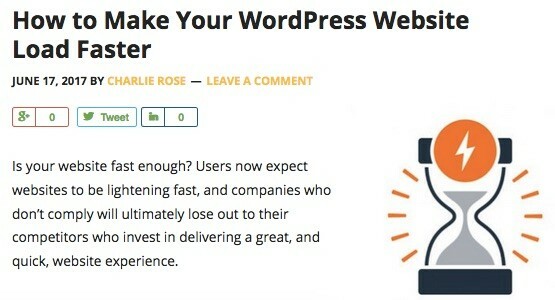 WP Fastest Cache is quick to setup and helps your site crush it on Google Page Speed test. This entry was posted in Media/Press and tagged Crained.com on June 3, 2017 by admin. This entry was posted in Media/Press and tagged Wpctrl.com on May 24, 2017 by admin.